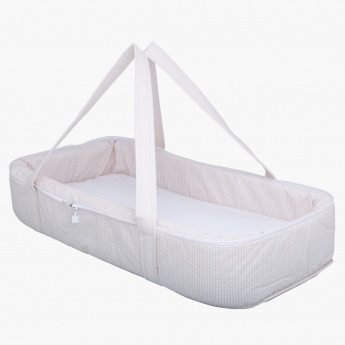 Keep your baby comfortable and safe as you get this carry cot. 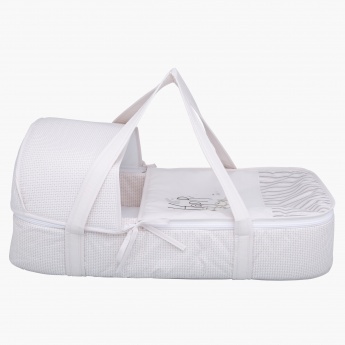 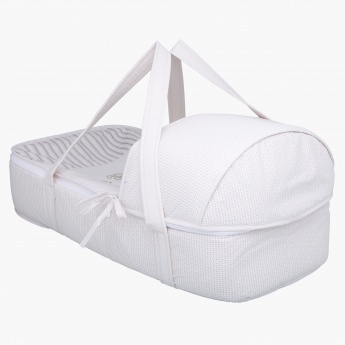 This carry cot is made from a soft material and is lightweight, making it easy to carry. 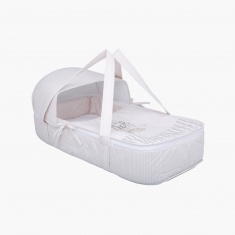 خاصية 1 : Soft and comfortable for Babies.